It's been another productive year here at the OECD Directorate for Education and Skills, and we're gearing up for an even busier 2019. Next year, we'll release new data from the Programme for International Student Assessment (PISA), the Teaching and Learning International Survey (TALIS) and the annual Education at a Glance publication, in addition to our steady stream of working papers and policy briefs. We'll cover all the latest news here on Education and Skills Today, with insights from OECD analysts and experts from across the world of education. But before we look too far ahead, here's a look back on some of our most popular posts from 2018. In our inter-connected and digitalised world, more people are looking abroad in search of better jobs and opportunities. At the same time, conflict and poverty have forced millions of adults and children to leave their country in pursuit of a better future elsewhere. While many may find better conditions than in the country they left behind, fitting into the workforce can be tough. An immigrant’s ability to integrate and contribute to their host community depends on their skills and education, and where they ultimately land. Some countries have welcomed migrants and refugees of all backgrounds; others have implemented policies to attract only those with highly demanded skills. 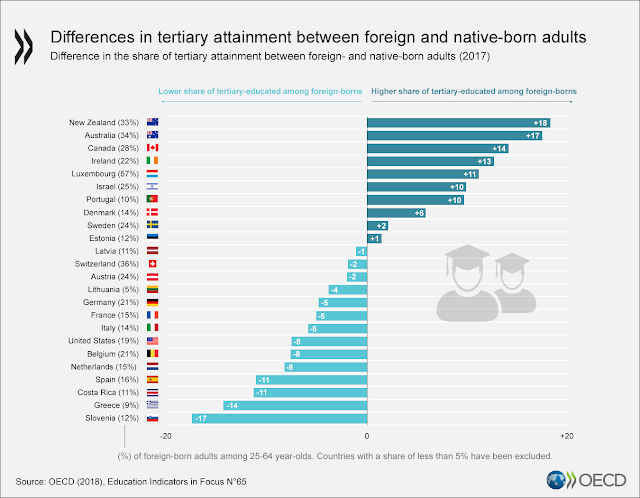 However, as we analyse in this month’s Education Indicators in Focus, a better education does not always translate into better employment opportunities for foreign-born adults. Most teachers across the world say they're satisfied with their jobs. But the picture is more complex for new teachers, whose workplace experiences are often described, in the research, with terms like “disillusionment”, “reality shock” and “survival”. 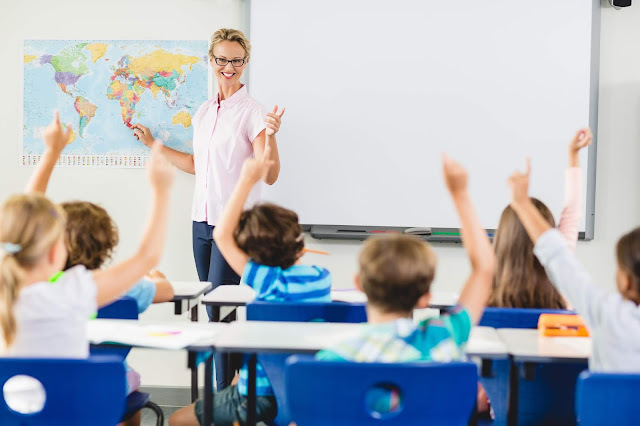 Such portrayals are not inaccurate; teaching is a complex and often uncertain profession – especially during the first years – and there is no clear methodology for success. 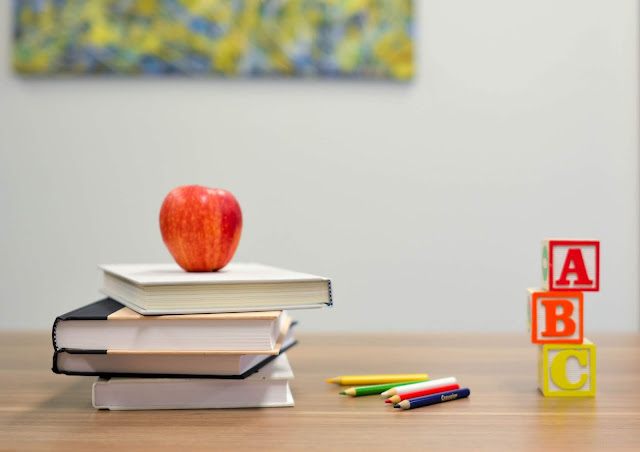 Many teachers also spend much of their early careers cycling through temporary positions at often challenging schools, making it difficult for them to grow into the profession. What is the relationship between literacy and single-parent families? 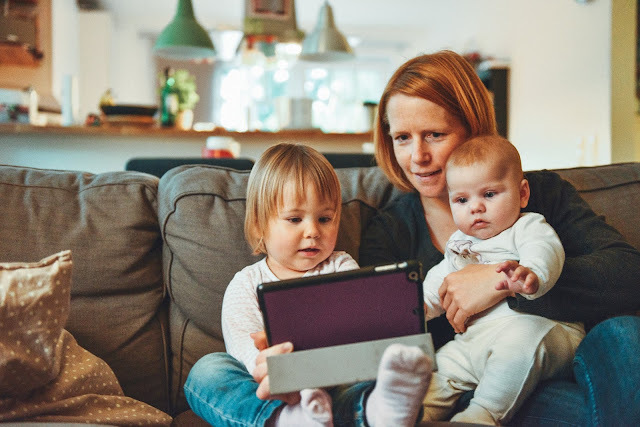 Single parenthood is an increasingly common phenomenon across many OECD countries, and one that affects primarily (though not exclusively) women. It can also have an impact on learning, as single parents face unique challenges. The pressure of balancing work and family can limit a single parent’s professional development, the well-being of their household and the development of their children. But little is known about how a single parent’s literacy proficiency and cognitive ability are related to children’s education results. When we launched the Teaching and Learning International Survey (TALIS) more than 10 years ago, we began with a simple question: what can teachers tell us about their work? At the time, this was a novel approach; TALIS was the first global survey to ask teachers and school leaders about their work and learning environments. 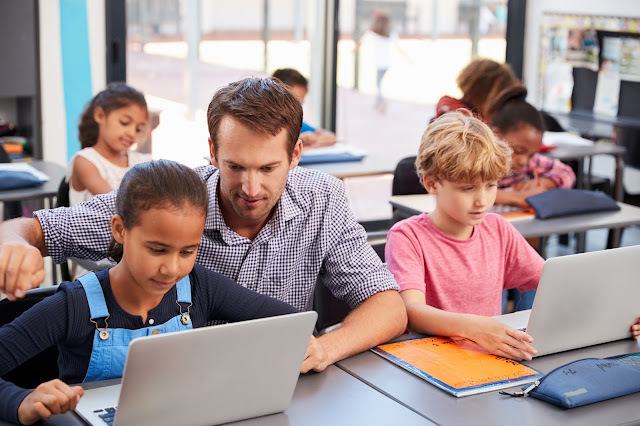 But over time, it’s become clear that a better understanding of the conditions under which teachers work (and students learn) can help countries face diverse challenges and improve policies. Education has been a priority in Ecuador for more than a decade. 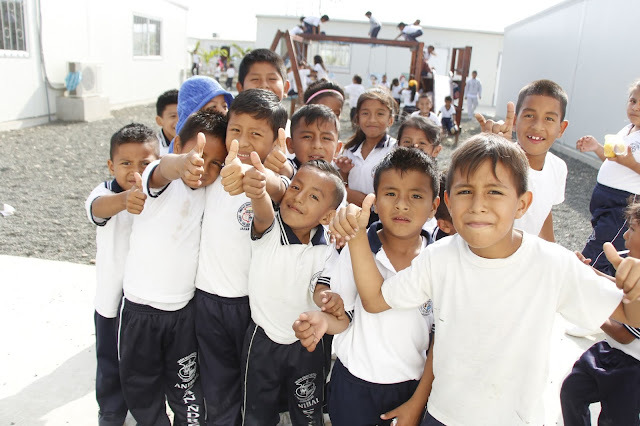 In 2006, Ecuador approved a 10-year educational plan by national referendum, and the 2017-2021 National Development Plan sets forth an ambitious objective related to the education sector: “To guarantee a decent life with equal opportunities for all people”. Access and equality are priorities in the education sector, but the quality of education, infrastructure and the availability of resources are concerns, as well. In 2014, we set out to make PISA more relevant and accessible to middle-and-low-income countries. Since launching in 2000, PISA has expanded to include more than 80 participating countries, and is today seen as the global yardstick for educational success. 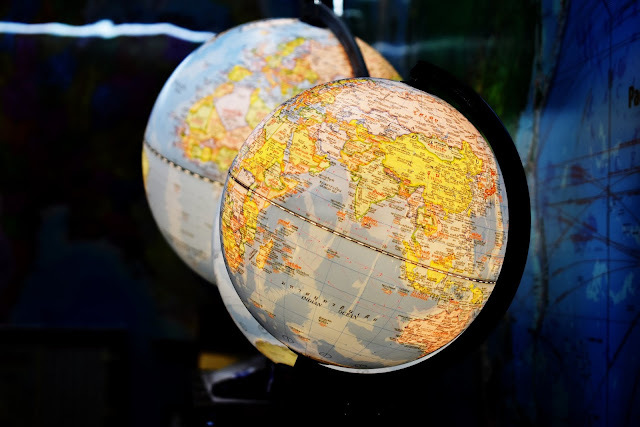 But as more countries joined PISA, it became apparent that the nature and methods of assessment needed to cater to a larger and more diverse set of countries. Yesterday, representatives from multilateral organisations, civil society, philanthropic foundations and the private sector gathered in Brussels for the Global Education Meeting (GEM) – a conference, convened by UNESCO, that focuses on the most pressing issues facing education today. 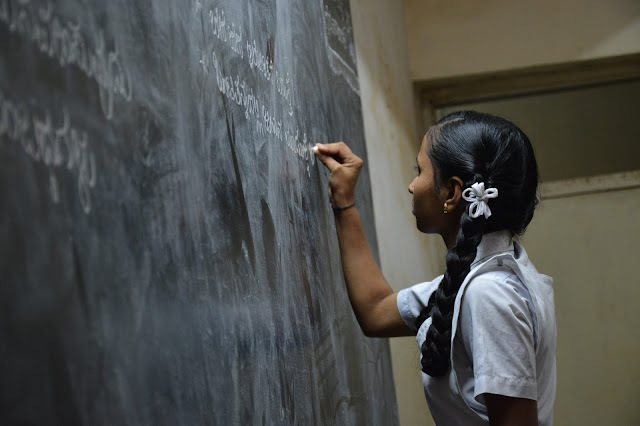 For the first time since the adoption of the Sustainable Development Goal for Education (SDG 4) in 2015, policy makers and education experts came together to take stock of the progress made towards achieving this goal, and the challenges that remain. Their discussions couldn’t come at a more critical time.